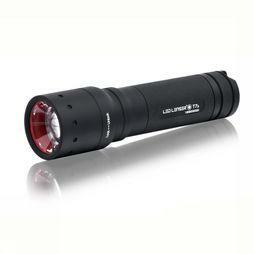 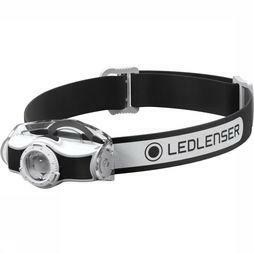 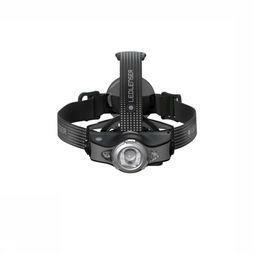 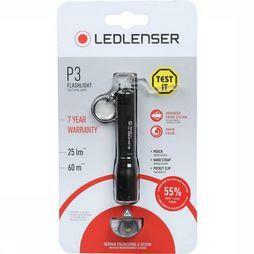 About Ledlenser - Under the brand name LEDLENSER ® you can find a wide range of focusable flashlights, head lamps, key chain lamps and diving lamps with the latest LED technology. 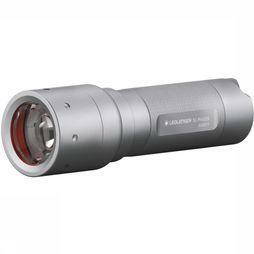 Most of them are equipped with the Advanced Focus System, perhaps one of the best focussystems in the world. 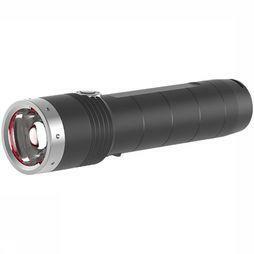 Through the Speed ​​Focus and focus lock, a convenient control is guaranteed depending on the situation. 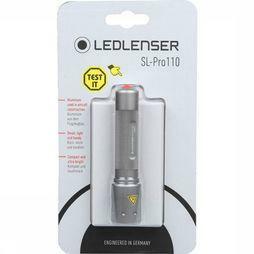 The new Smart Light Technology is an individual light setting available for different applications. 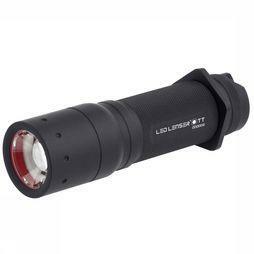 Because of environmental aspects, some lamps are equipped with the Floating Charge System, they use rechargeable batteries. 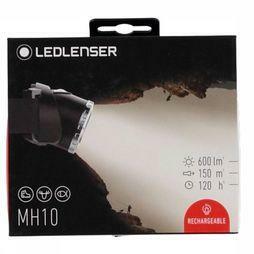 Because of the wide range and the different properties of the LEDlenser lights, they provide for almost any application the perfect light.